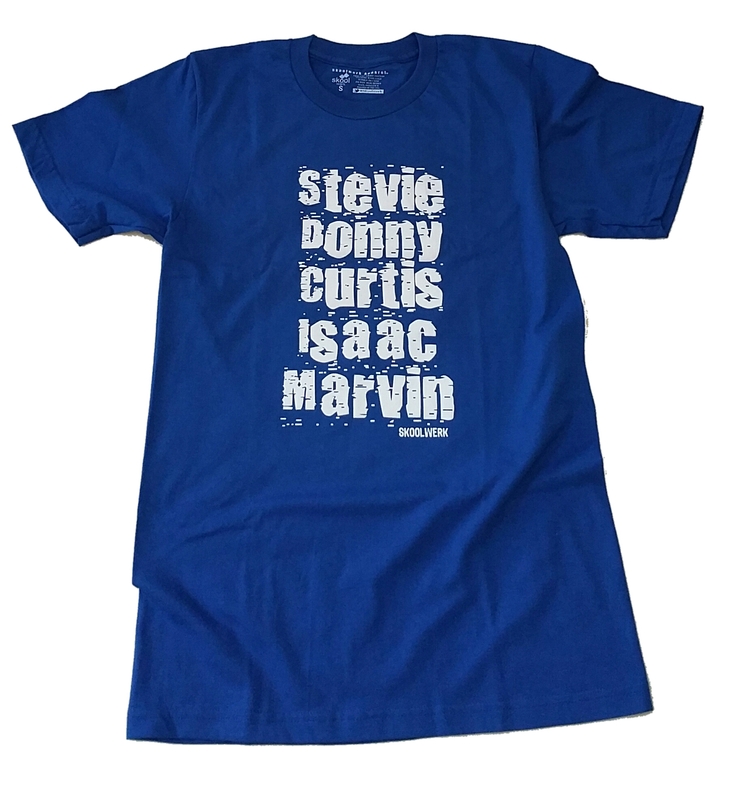 Iconic Soul Men was created to celebrate the work and impact of Stevie Wonder, Donny Hathaway, Curtis Mayfield, Isaac Hayes and Marvin Gaye. 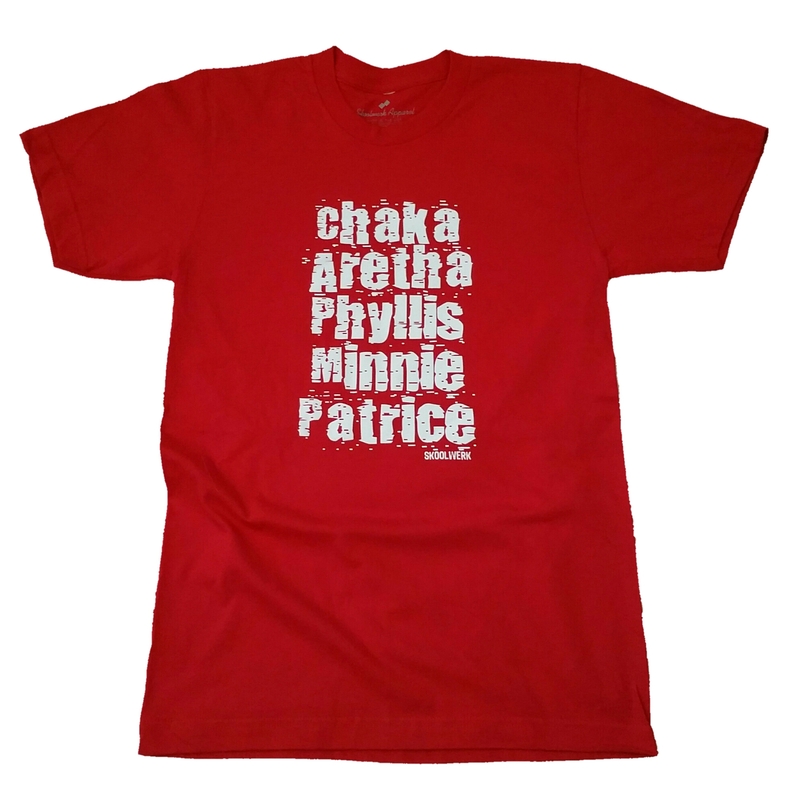 These five legendary soul singers and the music they created has stood the test of time generation after generation. Their style and creative vision has become a blueprint for soul music makers today. Not sure what to buy with your holiday gift cards? Take a look at this Donny Hathaway definitive box set that was released in November by Rhino Records. Donny Hathaway fans can now own this four-disc anthology that features the soulful singer-songwriter’s essential solo tracks and duets with Roberta Flack along with two full discs of previously unreleased studio and live recordings. 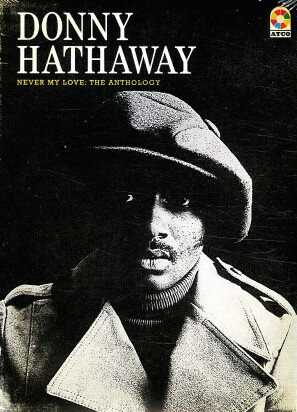 Most Donny Hathaway fans like myself already own his short but unforgettable Atlantic Records discography from the 70s. We’ve also kept a watchful eye on the Donny Hathaway single disc compilations over the years in hopes of discovering some unreleased material added to the discs. Now with Never My Love: The Anthology we get two full discs of unreleased studio and live recordings making this a wise and exciting investment and everything a fan could hope for. It’s time to discover the life and music of Donny Hathaway that we’ve never heard before! LOS ANGELES – A gifted musician, imaginative arranger and powerful singer, Donny Hathaway created a formidable musical legacy during an intensive three-year period that was punctuated by a string of pop and R&B hits – several as a solo artist, as well as a series of unforgettable collaborations with singer Roberta Flack. Although Hathaway’s promising career was sadly derailed with his tragic passing in 1979, his lasting influence on popular music remains immeasurable today. To underscore Hathaway’s continuing impact, Rhino will release a four-disc retrospective that combines the singer-songwriter’s essential studio and live tracks with 23 previously unreleased recordings. The boxed set also includes an extensive, illuminating essay about Hathaway’s life and music written by noted music journalist Charles Waring as well as rare photos. NEVER MY LOVE: THE ANTHOLOGY will be available on November 12 for a list price of $49.98. A digital version will also be available. The next disc uncovers 13 unreleased studio recordings spanning a full decade (1968-1978) including several tracks from the mid to late 1970s, often thought to be a period of musical hibernation for Hathaway. Among the unheard gems are: “Never My Love,” a song recorded shortly after the sessions for Extension of a Man; “A Lot Of Soul,” a Nashville-flavored track that recalls Hathaway’s arrangements for Willie Nelson’s Shotgun Willie; plus “Zyxygy Concerto,” an epic classical piece that features piano and a full orchestra. 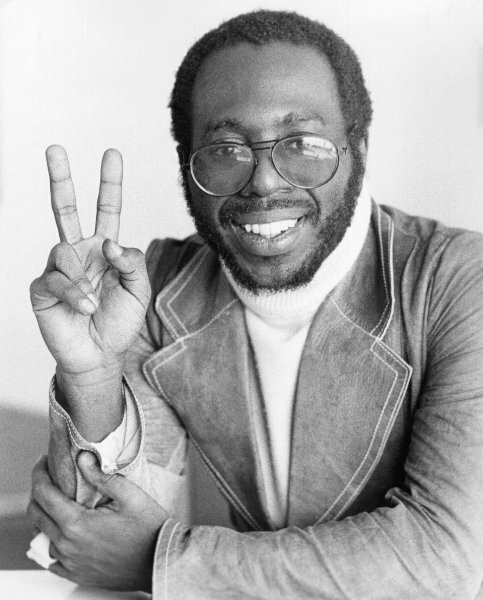 Illinois Governor Pat Quinn has declared September 29th as Curtis Mayfield Day in Illinois. The late Chicago born singer-songwriter will now have a long overdue day in his honor.